Have you ever read the contents of a food packaging label that says gluten-free? Do you know what is meant by gluten and what is the effect on the body? Basically, gluten itself is not a special nutrient. Some foods with vitamins and minerals contain gluten. Gluten is one type of protein that is usually contained in wheat from crosses (Triticale), ordinary wheat, and barley or barley. If you see food that has gluten-free or gluten-free packaging, it means that the food does not contain gluten protein. Gluten-free food is actually intended for those who have celiac disease or those who have gluten intolerance. Then, what if you eat gluten-free food, but don't have both of these diseases? For those of you who don't have celiac disease or gluten intolerance, gluten-free foods will not provide additional benefits compared to gluten-containing foods. Studies show that foods containing whole grains have the benefit of reducing the risk of diabetes and heart disease. But, some gluten-free foods actually tend to be less nutritious including calcium, B vitamins, magnesium, fiber, zinc, and iron. Foods that contain gluten are foods derived from or made from whole grains. The following are some examples of foods that contain gluten. Oats that are not labeled "gluten-free"
As for those who do not have celiac disease but are quite sensitive to foods containing gluten protein, then that person has gluten intolerance. Side effects that may occur in patients with gluten intolerance include, more or less the same as celiac disease, only, without any damage to the small intestine. Gluten-free food products are for those who have problems with gluten protein. If you do not experience this condition, you should not need to consume gluten-free food products. Apart from not providing special benefits, gluten-free food products usually have a fairly expensive price. Some researchers say there is no evidence of gluten sensitivity in certain people. The symptoms that arise are believed to be due to the content of substances other than gluten. So the recommendation of a gluten-free diet is not believed to be beneficial. However, other studies prove that sensitivity to gluten is really real, even at different levels. 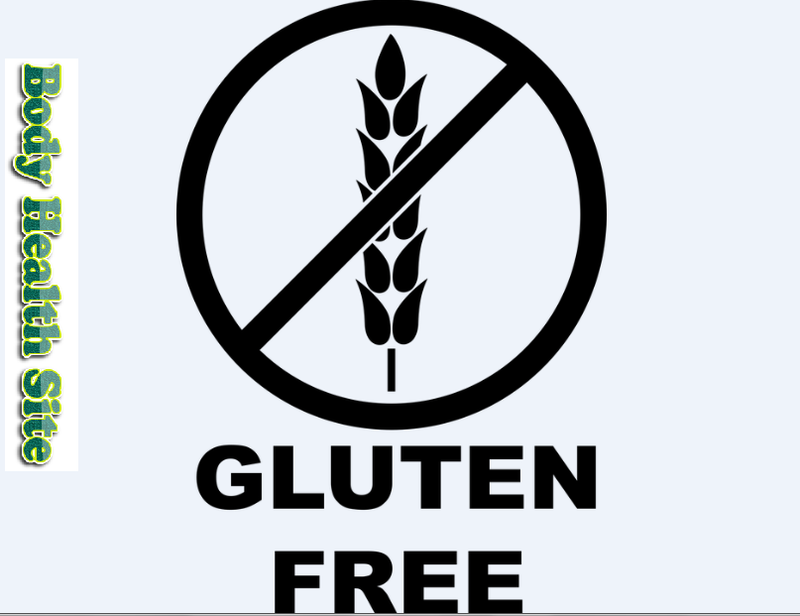 Then a gluten-free diet is very beneficial for those who are sensitive to gluten. Whatever your decision is regarding the diet that you will eat, you should consult with your doctor first. 0 Response to "The meaning of Gluten Free"